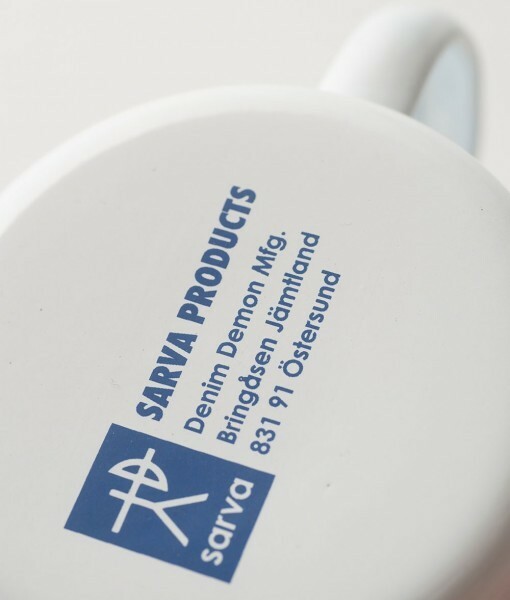 Sarva is a Swedish brand which is specialised in functional outdoor. 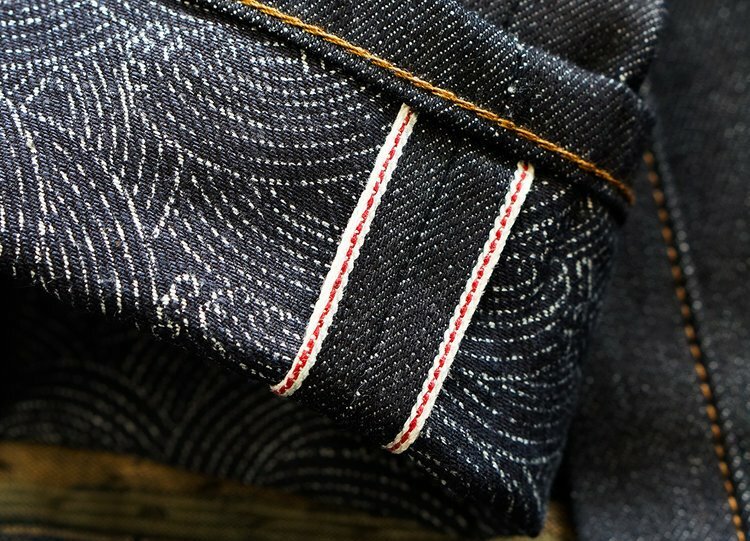 They create made in Sweden jeans since 2014. 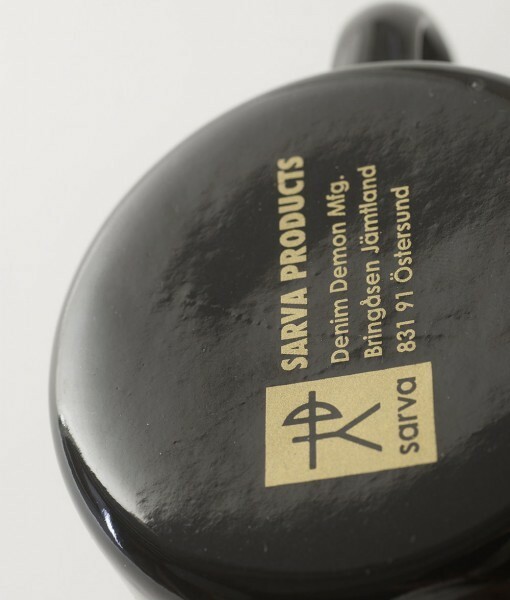 The history of the Sarva brand is linked with the Sami people. Sami people are nomads, spending 365 days a year outdoors. 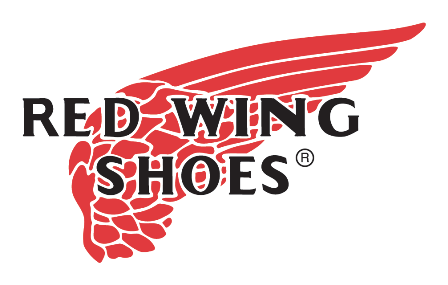 To do that you need proper equipment that can withstand hard conditions and extreme weather. 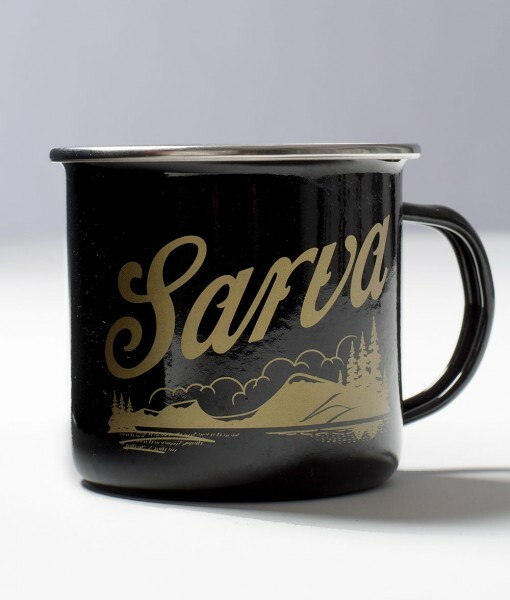 With this in mind they created the Sarva brand. 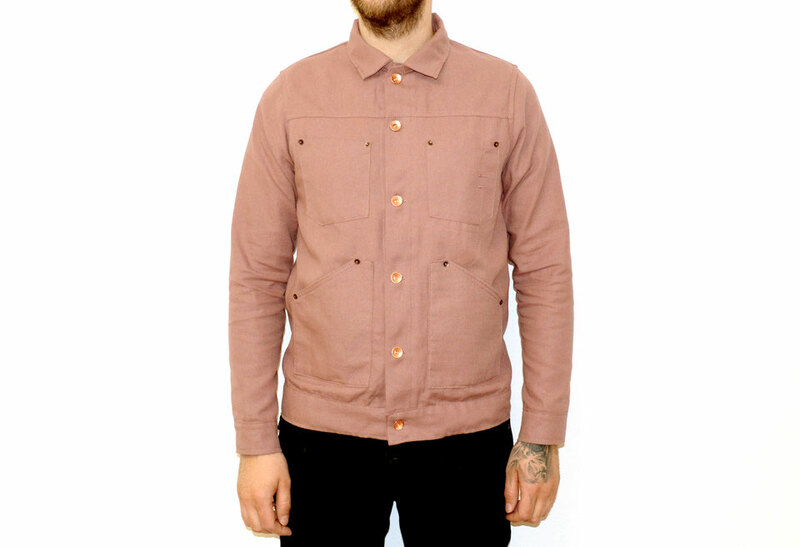 Next to their outstanding pairs of jeans, tops, jackets etc. 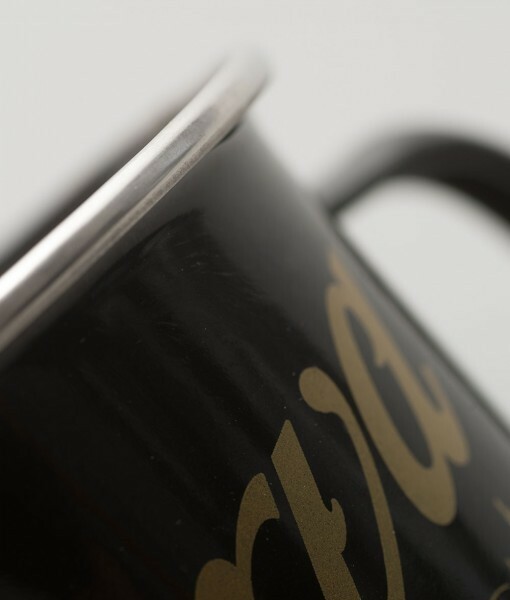 they have some really nice authentic coffee cups. 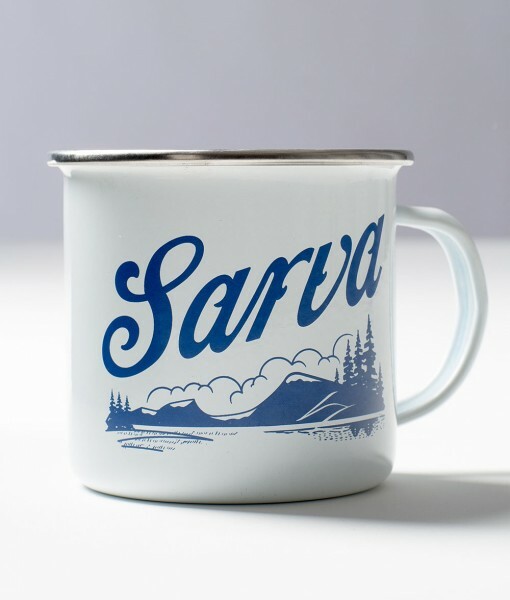 These Sarva enamel cup is perfect for your morning coffee or getting water from a mountain stream. 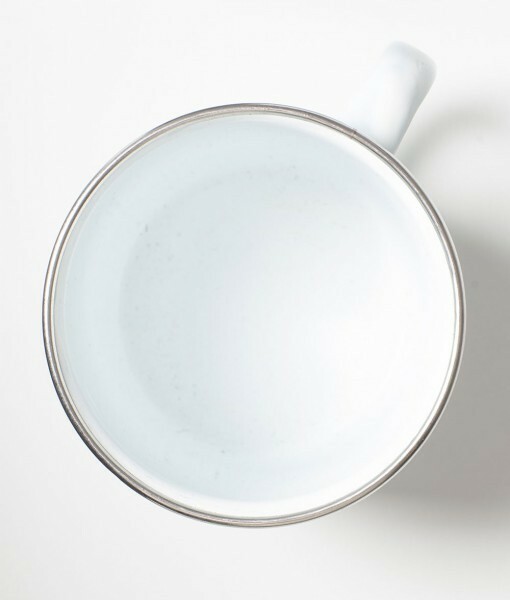 It’s available in white/blue and black/gold. 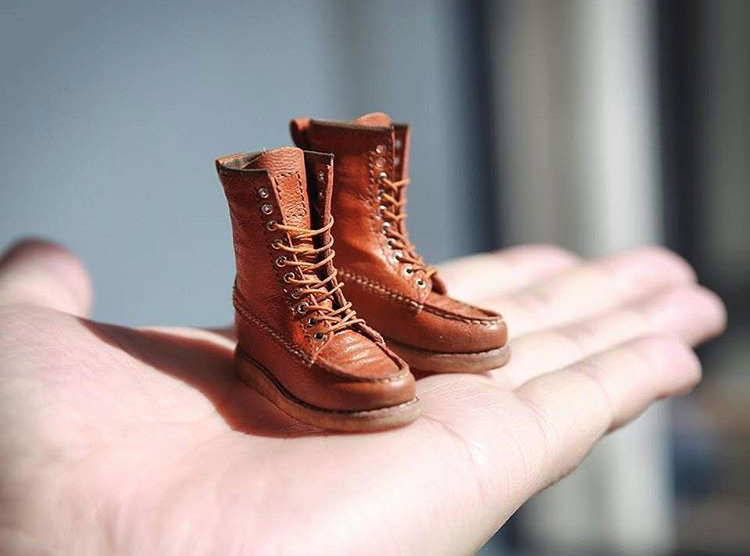 It comes in pack of two so you can share you coffee moment with your (denim) friend.